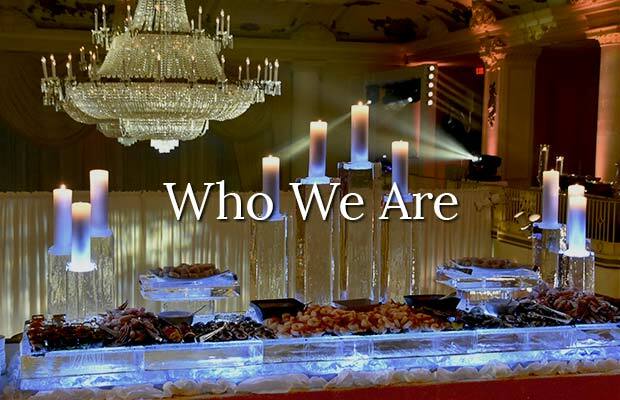 We are designers, artists, craftsmen and planners. 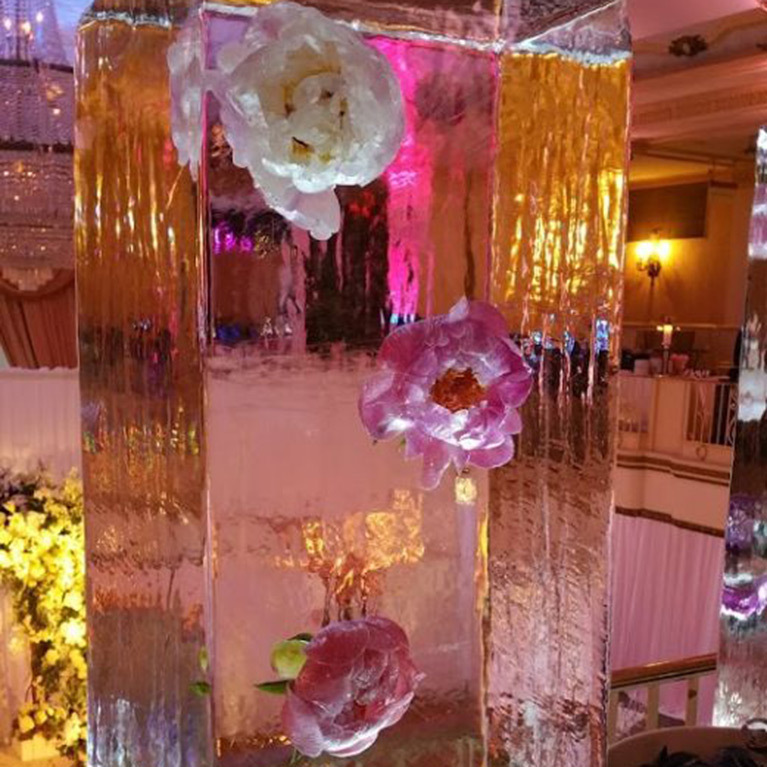 Founded on the simple premise of tasteful and artistic expression through flawlessly executed displays in ice for the event industry. Ice is who we are! A symbol of celebration, the displays we design evoke curiosity and challenge the imagination of those who surround them. 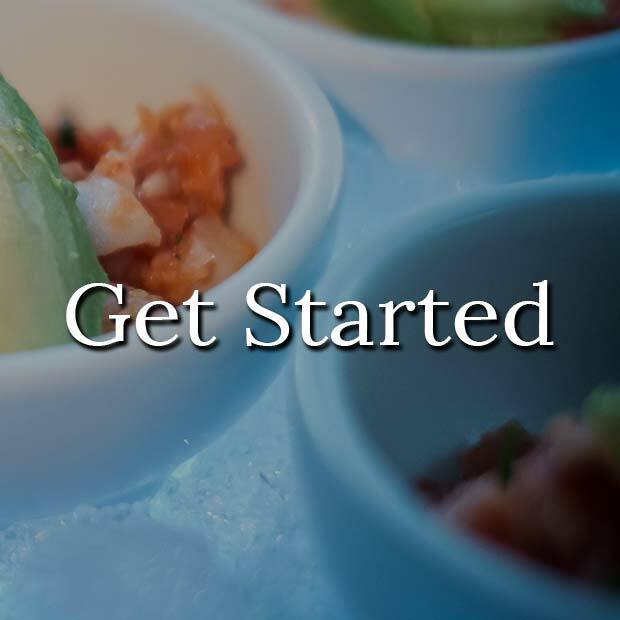 Our purpose is to listen, suggest, create and execute. 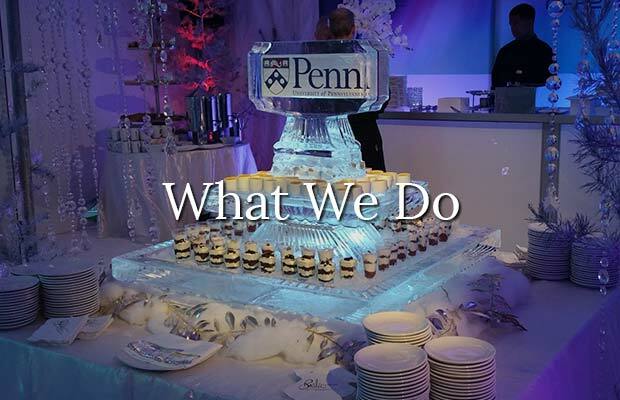 Ice is what we do! 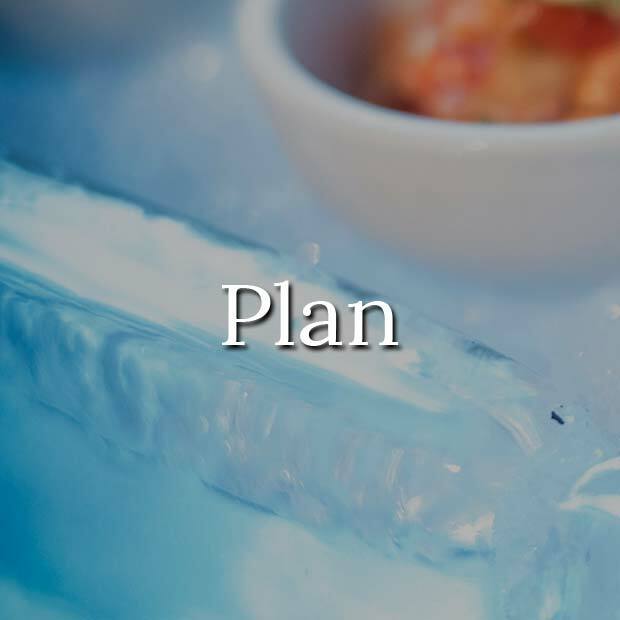 Browse our 40 page Ice Sculpture Planning Guide for design inspiration, placement options, price points and more. Our extensive picture galleries are divided into 16 “purpose based” categories for easy navigation to the designs that fit your style. Strive to execute perfectly, or don't execute at all! Let me say this as best as I can: the gentleman I work for is a tough man, not overly generous with compliments. He was nuts about your sculpture. Crazy about it. Your team is consistently amazing!!! Everything was awesome as always. 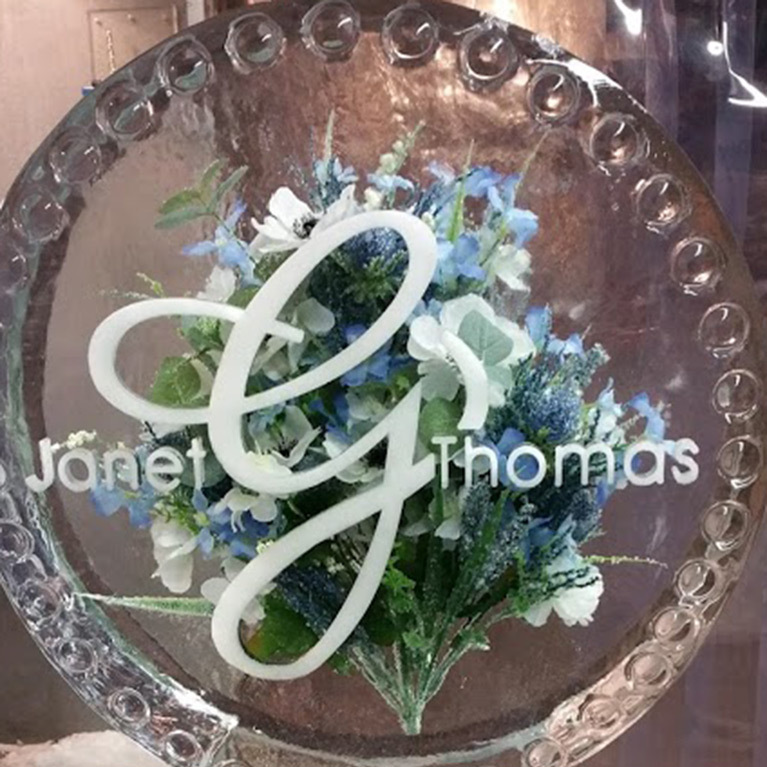 We have been doing these in multiple markets and yours was by far the coolest and best ice bar we have ever seen. We received RAVING reviews about this one in particular. 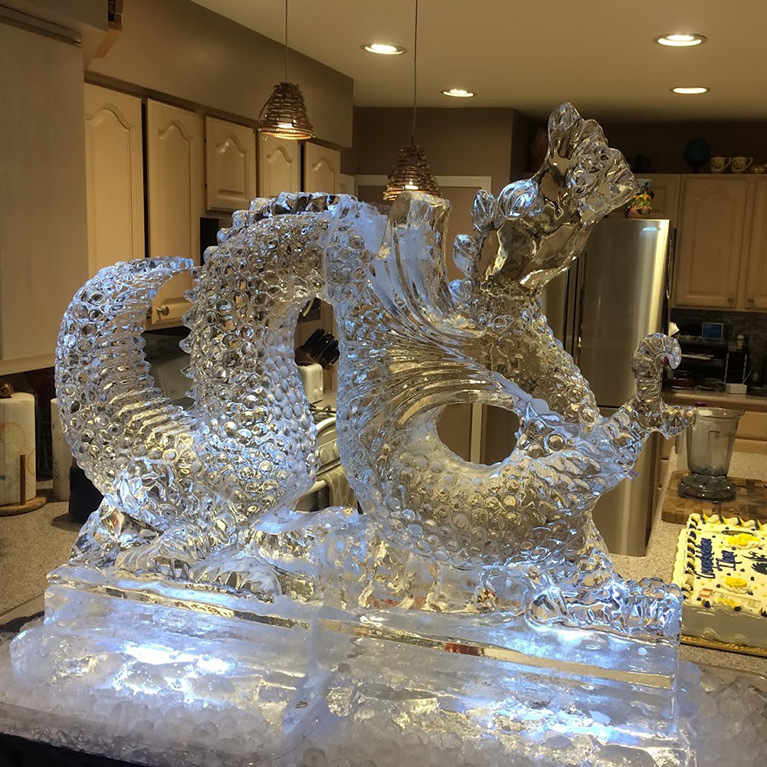 I just wanted to thank you all for our AWESOME ice sculpture / luge at our wedding. We, and all of our guests loved it and it was EXACTLY what we were looking for!!! Everything was AWESOME with the ice carving today. You guys killed it! 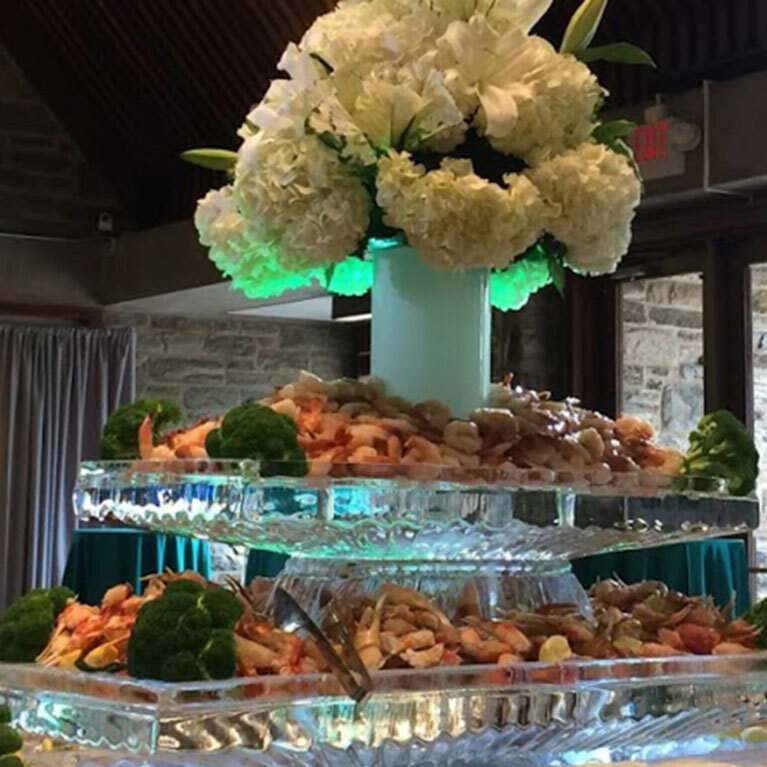 The bar was a huge hit, and the centerpieces were perfect. Our client was thrilled. 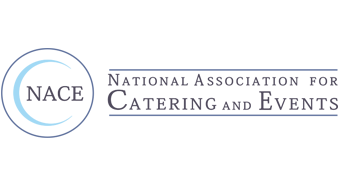 A big part of our success as a company relies on trusted vendors. 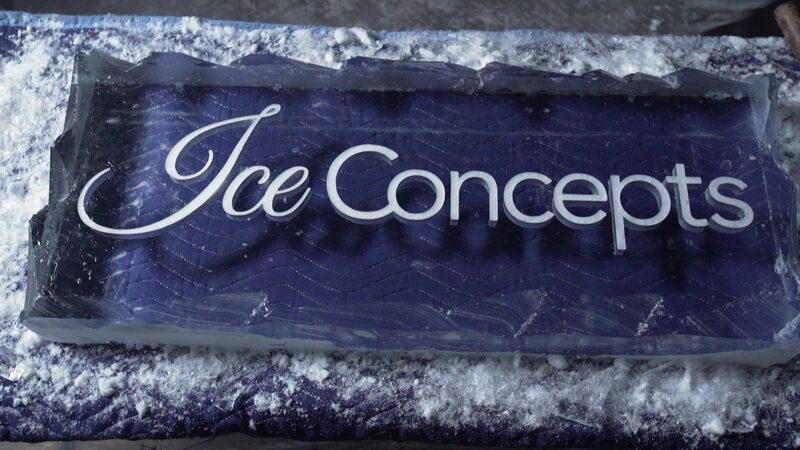 Ice Concepts is by far one of our most valued and trusted vendors, hands down. Thank you once again for being so good to us, I can’t wait to work with you all again. 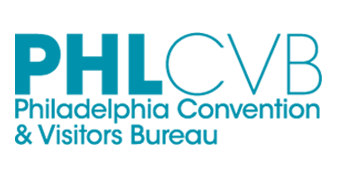 Ice Concepts is a wonderful company to work with. From their sales staff to their operations staff, each and every person is warm, engaging, helpful and knowledgeable. 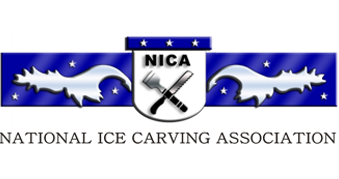 I have been able to wow client after client by teaming up with Ice Concepts. 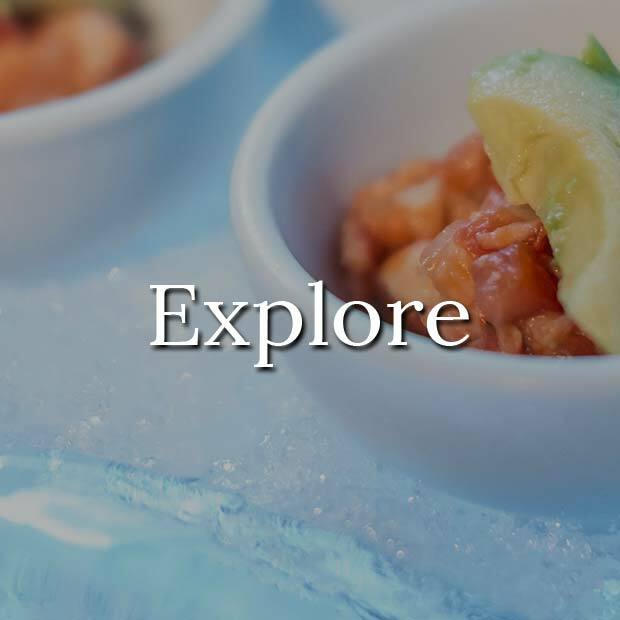 I have used Ice Concepts time and time again and I am looking forward to incorporating their services into more of my special events! 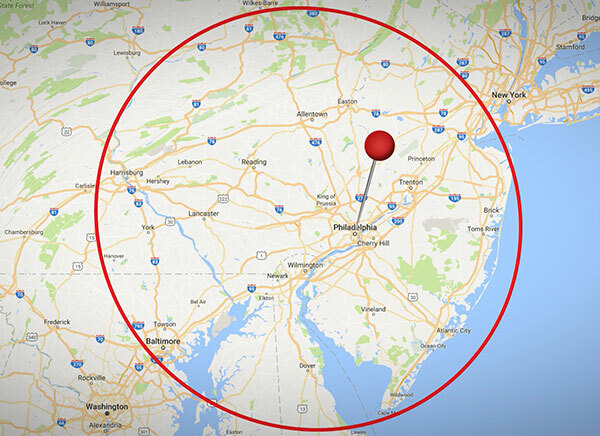 Based in the Philadelphia region, our service area includes the entire metropolitan Philadelphia area as well as Allentown, Lehigh Valley, Reading, Lancaster, Harrisburg and Atlantic City. 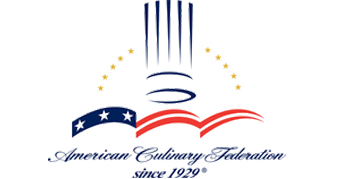 We also service Delaware, New Jersey, Baltimore and Washington DC.